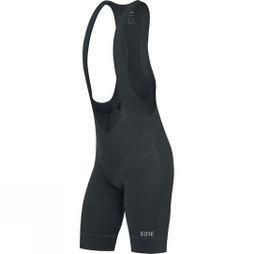 Prepare for greatness by kitting yourself in the best that cycling apparel has to offer. 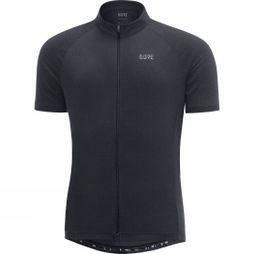 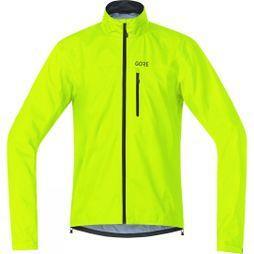 Our collection of men's cycling clothing includes market leading brands such as Gore, Castelli, Fox, and Endura. 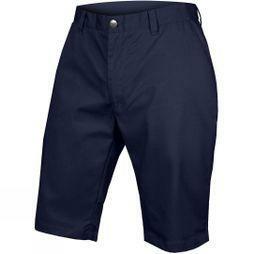 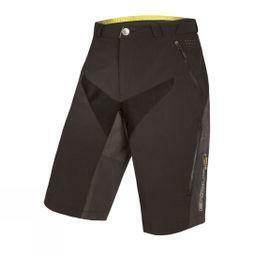 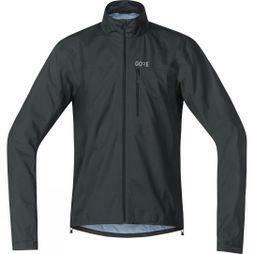 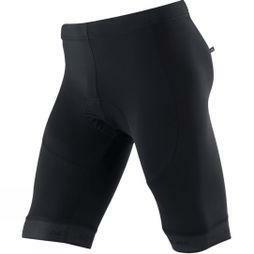 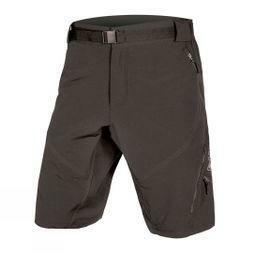 From cycling jackets and jerseys to padded shorts and waterproof trousers for MTB riders, roadies and commuters alike. 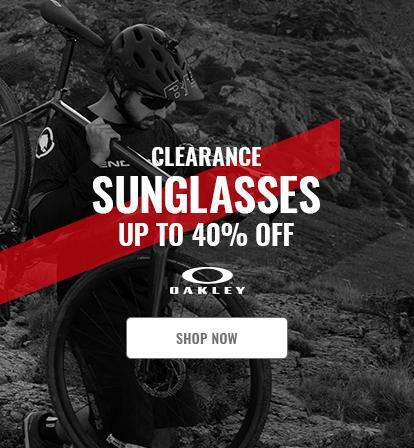 So whether you're riding in the summer sun or the winter chill, we stock everything you need.